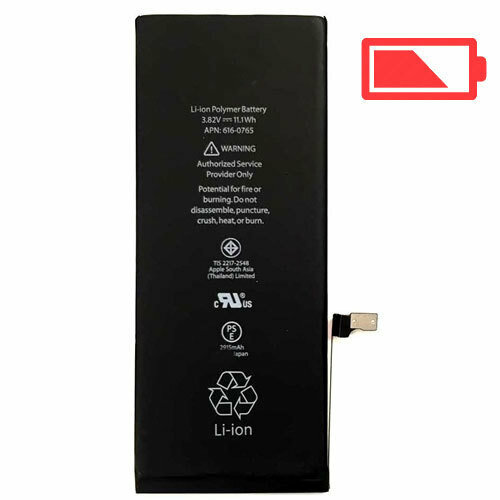 We Offer Apple iPhone 6 Plus battery Replacement. Are you always charging your iPhone 6 plus? does it drain really fast? It Might be time for a new battery. You may need a new battery if your phone does not power on anymore. Our Battery Replacement Service time is usually estimated to be 25 minutes. Please Call ahead to book an appointment.